Perfect for festivals or weekend camping trips, the Eurohike Bowland 1Tent will be sure to brighten up any overnight stay. Providing great value and space all under one polyester roof, the Bowland is a single-person tentwith enough space for you to strethc out. a compact porch space gives you a place to stick wet gear or your rucksack.Mesh doors keeps insects out which is ideal for any wild camping in the summer. 20% off selected tents and camping at Blacks with code EASTER20. 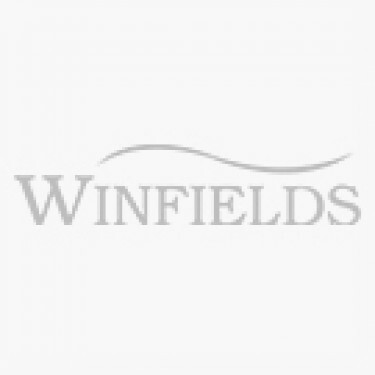 15% off first order at Blacks with voucher code NEWSU. Voucher codes exclude multi-buys, warehouse clearance, Black Label & electronics. 15% off full price items including tents & camping at Go Outdoors. No voucher code required. £5 discount card required. Excludes Sale and Time Limited Deals. WIN £500 of Hi-Gear tents & camping equipment at Go Outdoors when you sign up for their newsletter. 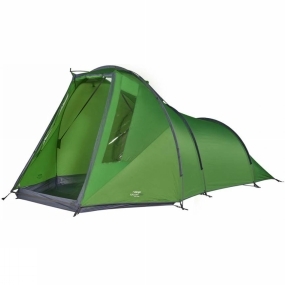 25% off selected camping at Cotswold Outdoor. No Voucher Code required. 20% off including tents & camping at Millets with voucher code FLASH20 until 23rd April 2019. 15% off your first order including tents & camping at Millets with voucher code NEWSU. Voucher codes exclude mega buys, warehouse clearance multi-buys & electronics. 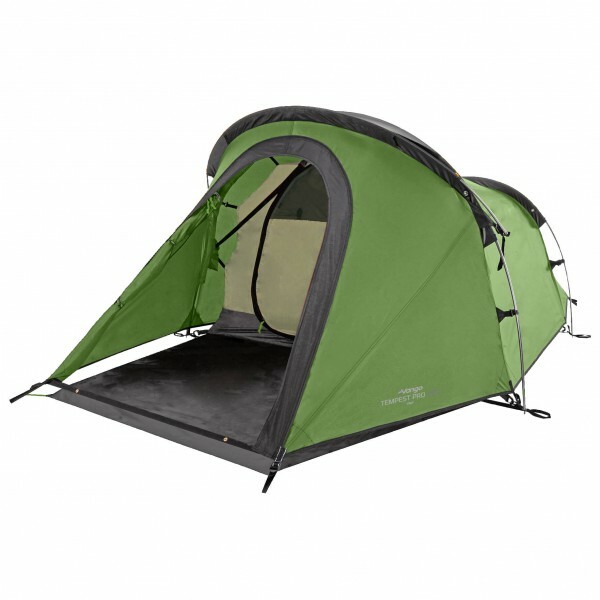 20% off selected tents & camping at Ultimate Outdoors with voucher code EASTER20. 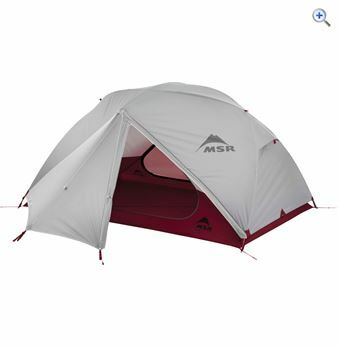 We are an independent service to help you compare tents & camping equipment in order to get you a great online deal. © 2019 Tent Buyer – Compare tent prices & save.